Warning Anyone With Miltek 4-2-1 Manifold 56k warning. while at Pumabuild having my new gearbox ftted a couple of weeks back alan noticed that my steering rack was being badly melted by th 4-2-1 manifold. 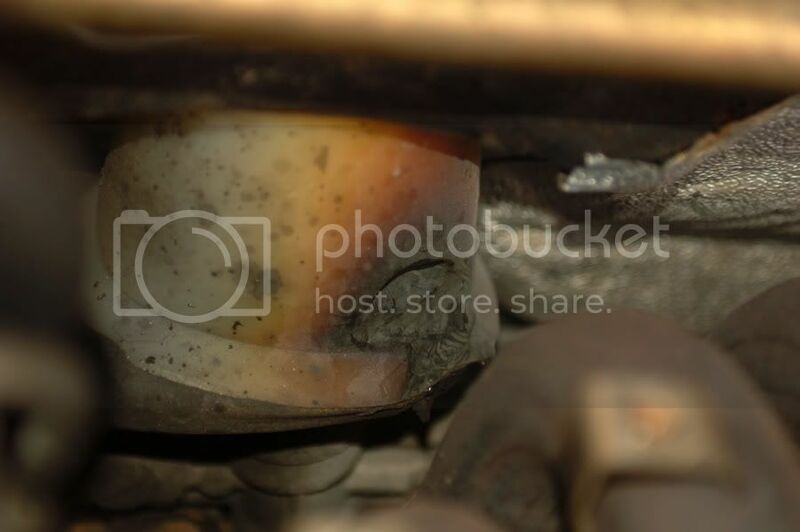 when the miltek is fitted the exhaust heat shield is removed as the miltek has no fixing points for it so it is discarded they only leave two small pieces on top. ive heard people say that its fine, but from the pics you can see its obviously not. ive sorted it now but hopefully someone else can sort theirs before their car catches on fire. i have smelt burning/melting ever since i got the car a year ago and always just didnt worry about it but im glad i caught it as i dont think it was far off catching fire all the carpet type material was starting to burn too. 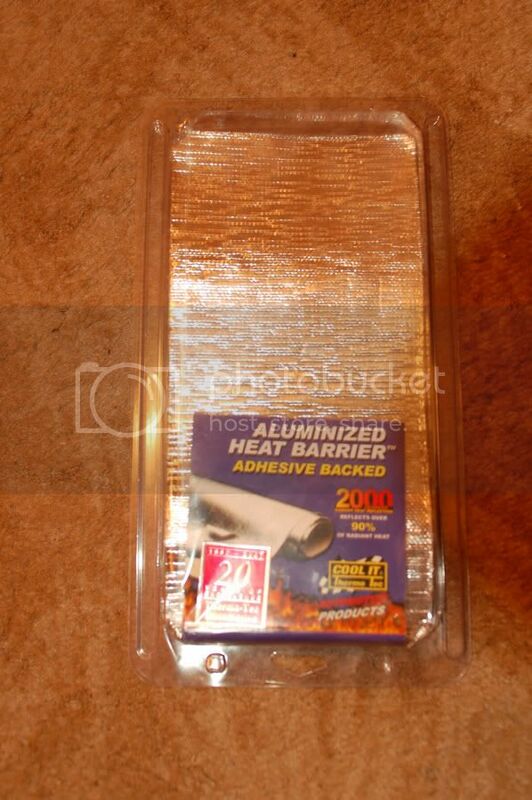 you can buy it here - was about Ã‚Â£17 with delivery it's protective upto 2000 degrees, this hopefully has saved my car. gutted the bloke before didnt have a piper fitted then id still have a heat shield. I'll take a butchers but i'm sure i double checked this as another mate had a similar problem and i have alot of clearance. Its been on my puma 6 months at least too. For all Ford Servicing, repairs and conversions. Call or pm me for details. Based in Brentwood, Essex. how could you have anymore clearance than mine?? Thats what i was taliing about your's looks alot closer from thiose pics though. Dunno. go away. shut up! 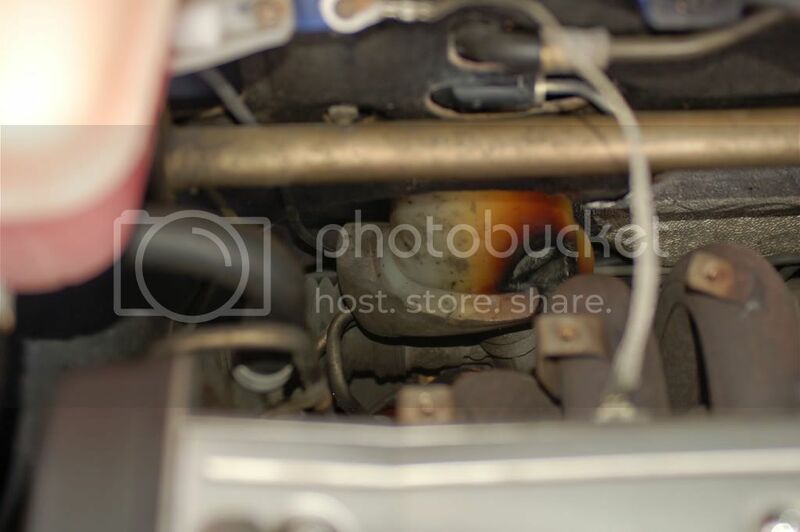 lol that piper used to burn my back bumper too mate they sit very close to the bumper..
you could stick a bit of this rap just up inside you wouldnt see it if you kept it half an inch back. your piper manifold(my old one) has the heat shield fitted. perhaps the frp manifold is a bit different ?? Maybe the FRP gets hotter? Scary stuff anyway, something I'll be doing as soon as I get an FRP. Al thanks for the warning as just weighing up options for 347 as will be fitting a new manifold and system as both have gone. Made me think about the Miltek one now....... think Pumaspeed fit Miltek wonder if they have any comments to make ??? ex-owner of FRP 347 believe it is now R.I.P ! ...... now driving ....................... yes.... a Mondeo diesel. so per my daughter I am now Mondeo man, after Scoobies, BMW M5 etc etc .... ex-wife probably thinks how the not so mighty have fallen !!! mine was fitted at pumaspeed by the previous owner. its just the piper has fixing bolts welded onto the manifold lower down but the miltek doesnt meaning the heat shield has nothing to fix too. so its left off. id go for a piper mate if i was you. ive got a spare piper one now that i purchased for cheap and it just feels better quality. I was thinking Piper. Don't like leaving heat shields off they are there for a reason after all. Had rated Miltek before as friends with non-Pumas rated them. So anyone recommend who can supply and fit a Piper manifold and complete system, I assume including the Sports Cat ? 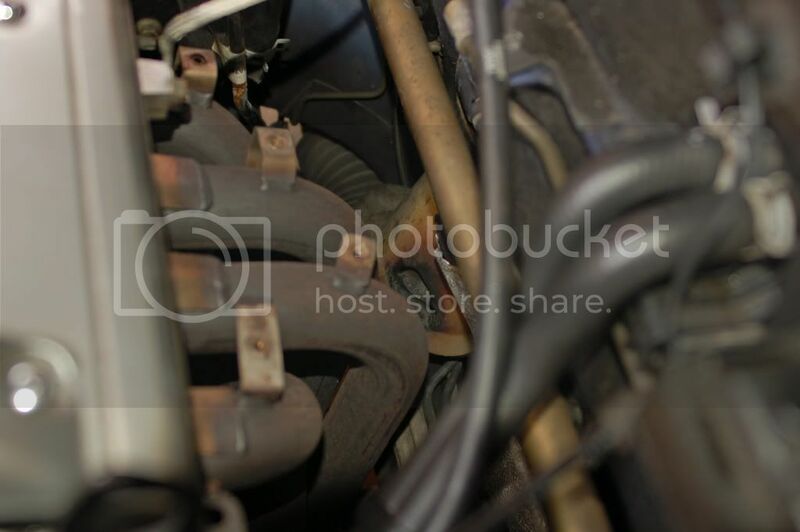 Would using exhaust wrap be a better solution? Bit dearer I know but as I'll be using the car alot I'd rather be safe than sorry! Pumabuild are suppliers of piper and they will fit for you. 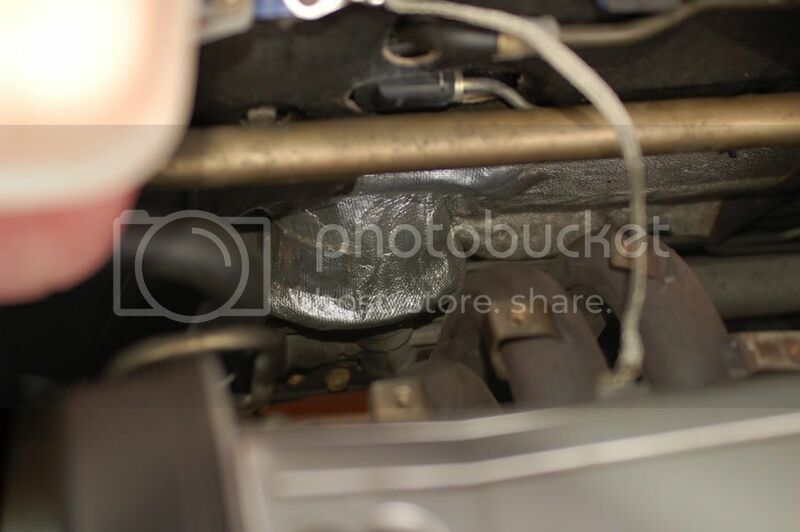 not saying the miltek is rubbish cause its not its just i dont see how thy forgot to make simple things to make sure the heat shield fits back on. exhaust wrap is cool stuff meant to be better for the engine for some reason as well and performance but cant remember why?? 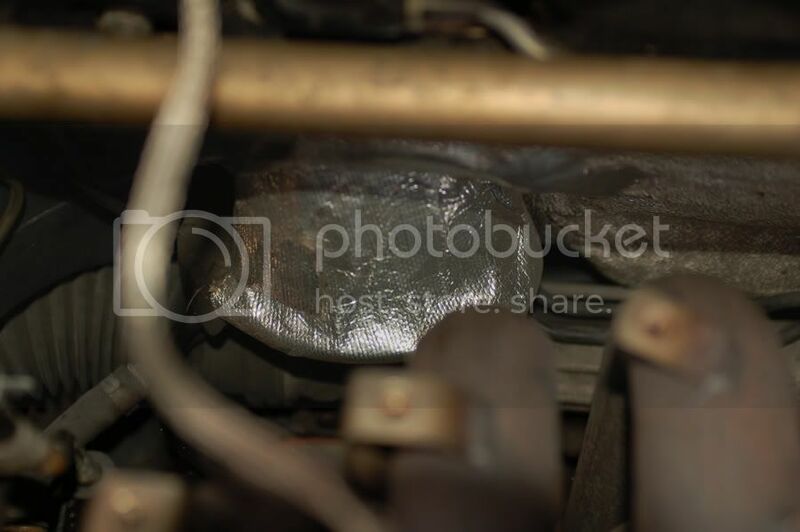 Exhaust wrap should contain the heat in the manifold; hotter gas flows better. It also keeps the engine bay cooler.